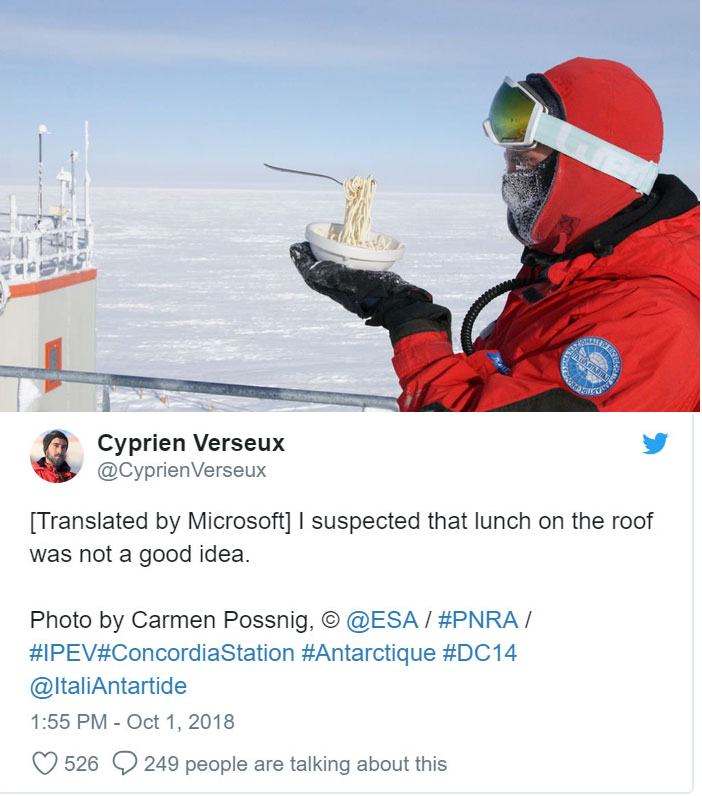 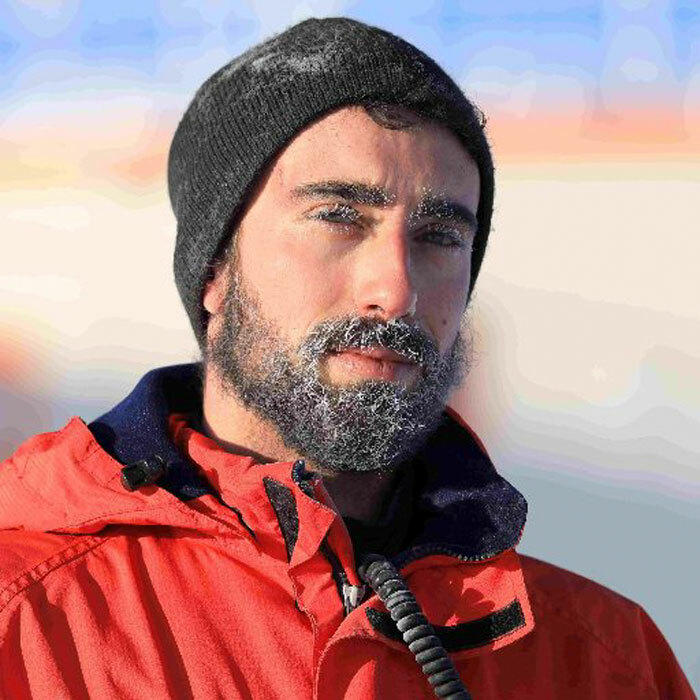 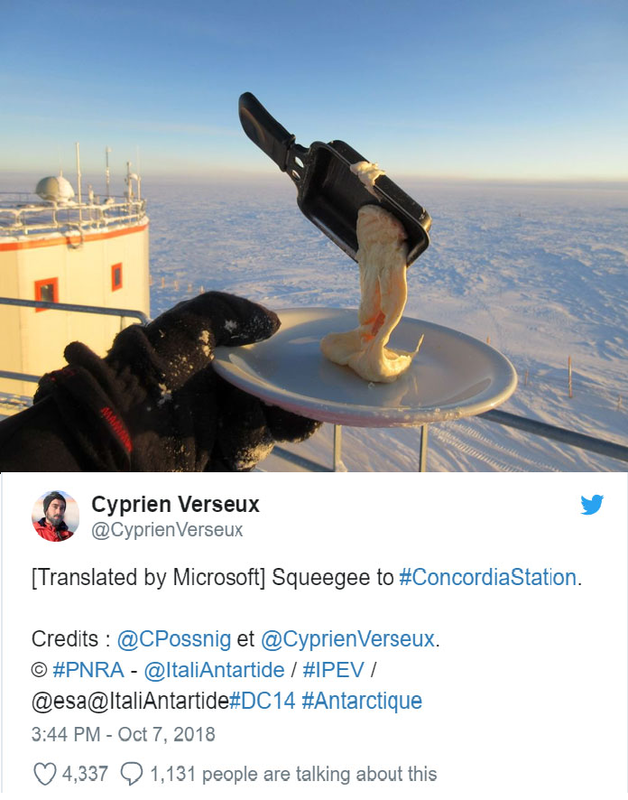 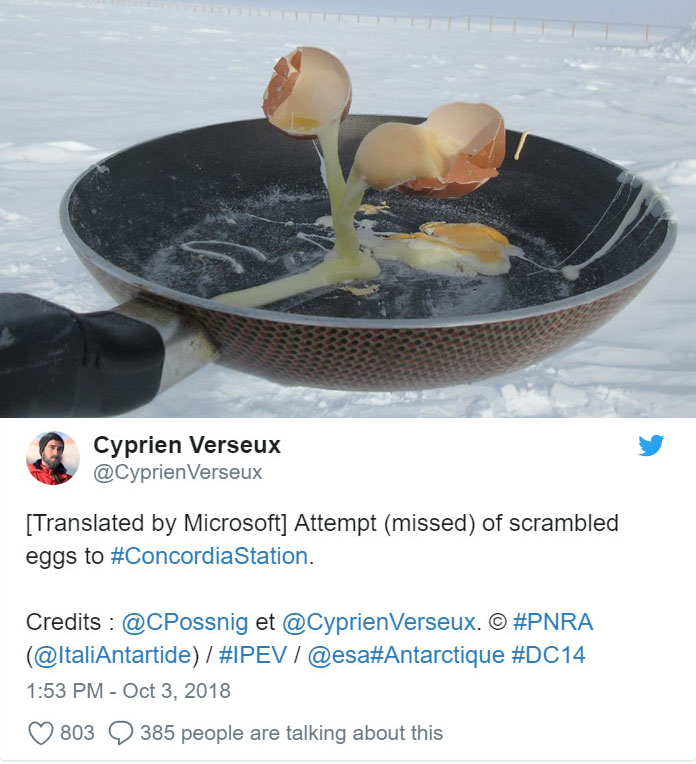 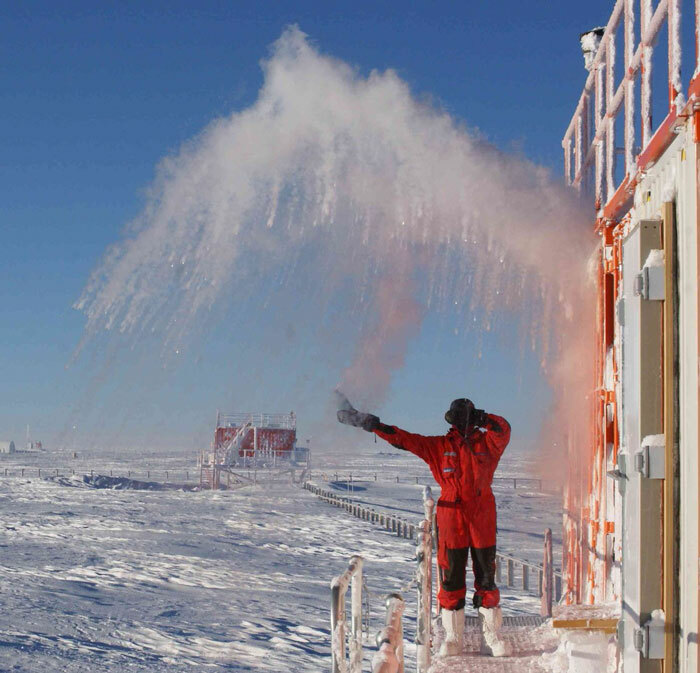 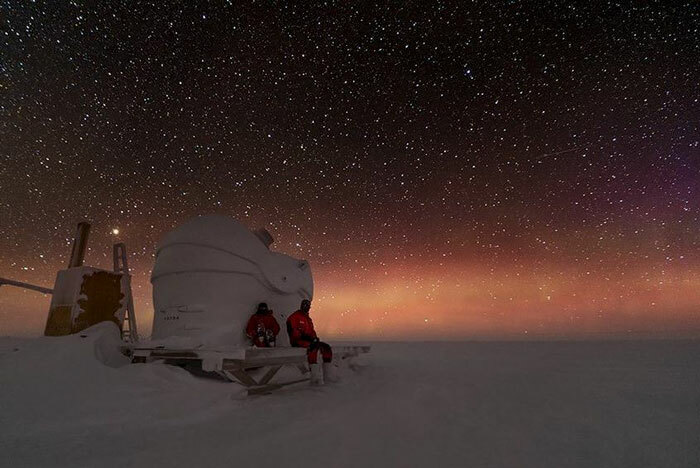 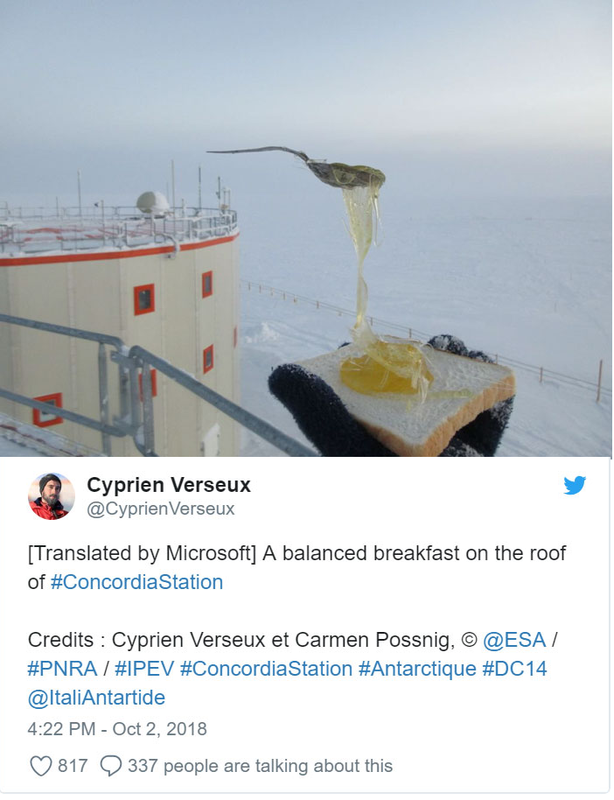 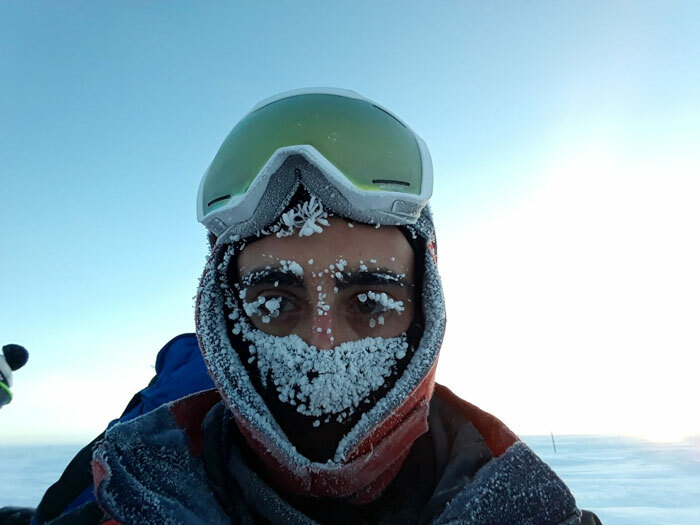 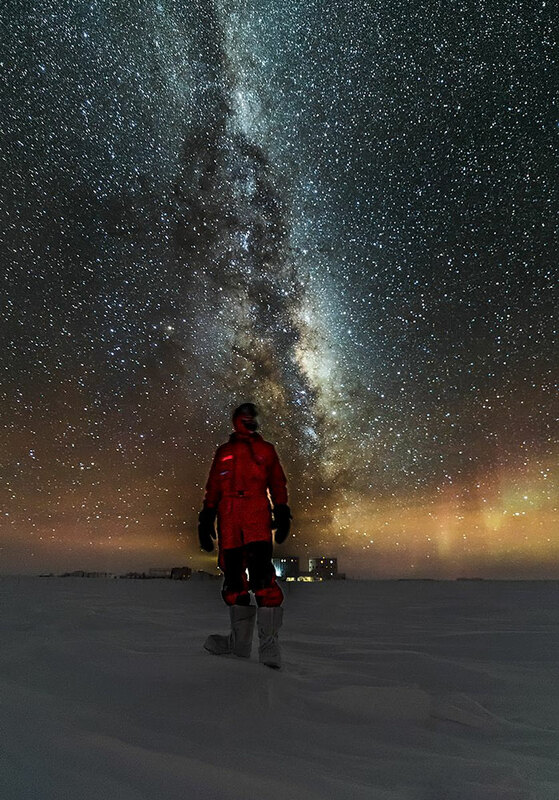 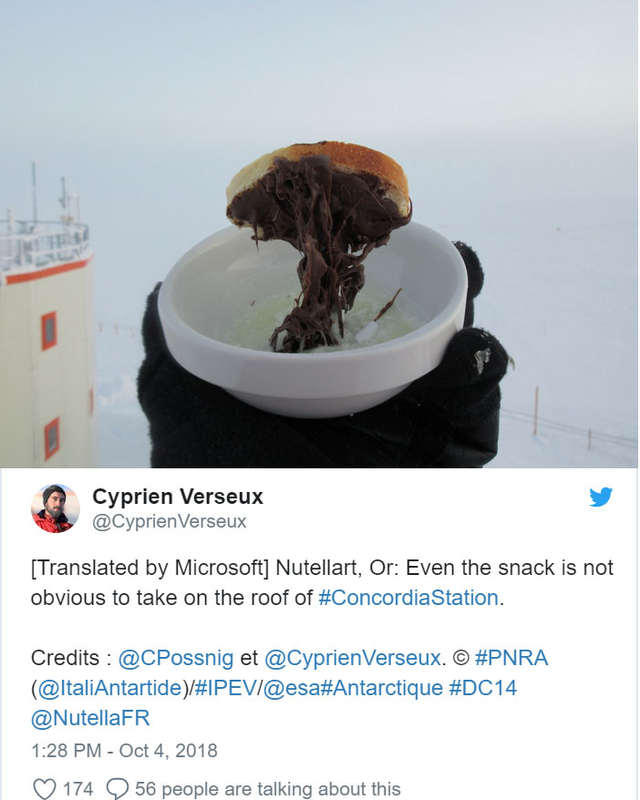 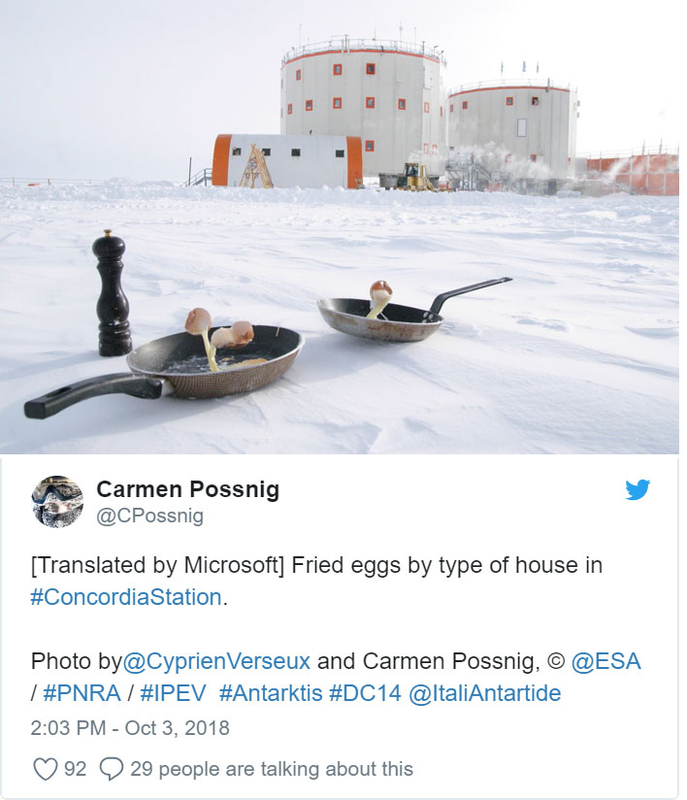 Cyprien Verseux is a glaciologist and astrobiologist, currently working on the most remote scientific base in the world: Concordia Station in Antarctica. 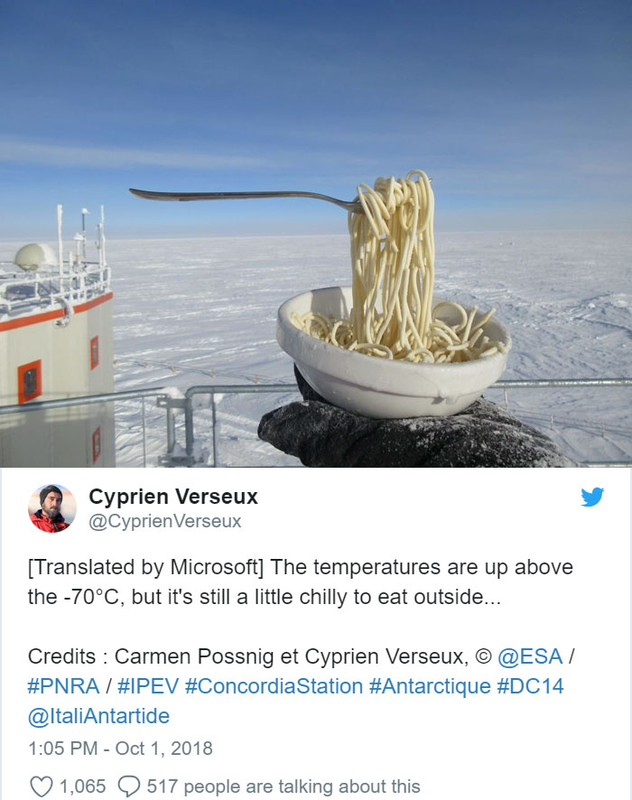 Even the International Space Station, 400km above the Earth, is closer to civilization than this place, deep in the icy wastes of our most isolated and inhospitable continent. 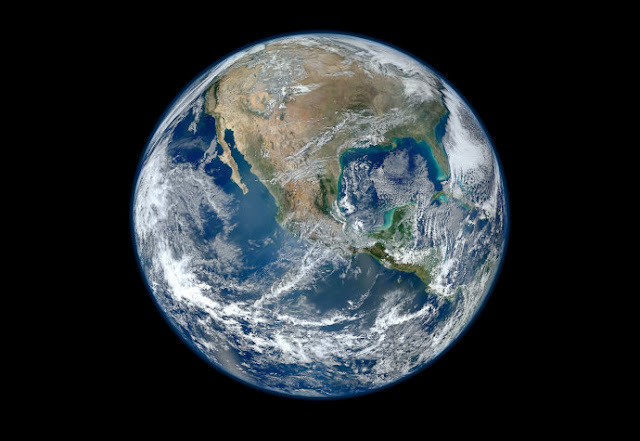 Scroll down below to check out the incredible images for yourself, and let us know what you think in the comments!